Sometimes the best things in life do not come from having the most complex recipe or the most ingredients. It seems cruel to bakers and cookers everywhere when we have to compete what is being put up in a restaurant. The simple is never enough any more in the dessert world or the fine dining scene. I know we may gawk in wonder at the latest dessert craze with has X number of layers with a “foam” and “soil”. 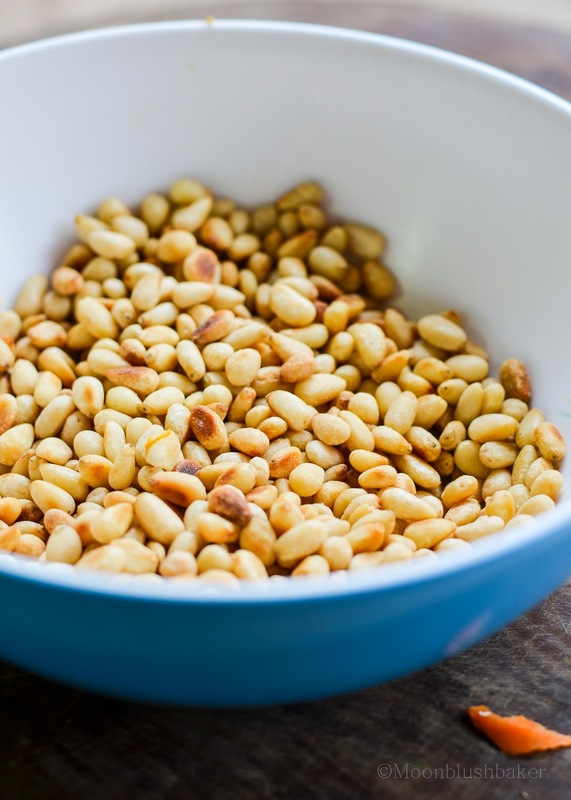 Drool over the normal bland meat which has been specialty treated with magic marinaded and cooked to texture perfection via to be yielding yet firm. The problem with the new is that it is too variable and right now I am craving a bit of stability in my life. Not that I am undergoing any kind of big move or anything, but the past few unfortunate events that occurred over the past week has got me all worked up and really edgy. Let me count the ways. 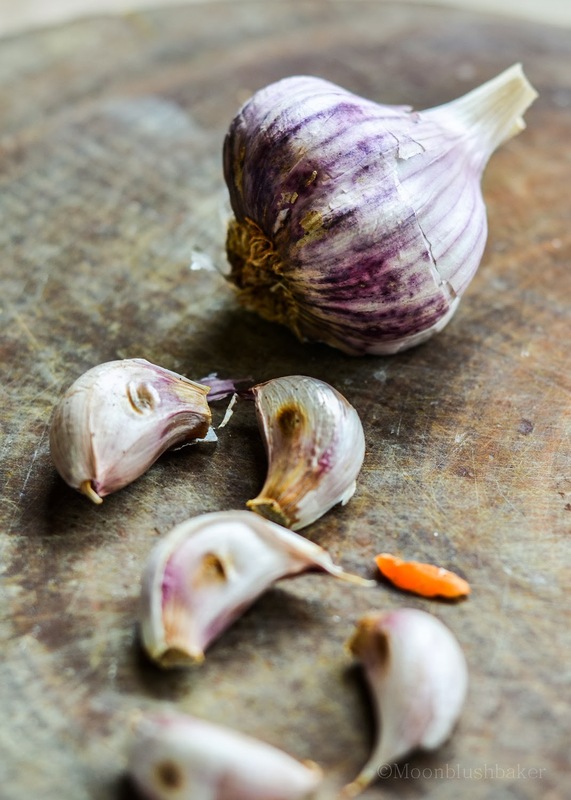 Making mistakes in simple recipe I have memorized, and the is a pit my stomach were my worries are eating in to my appetite for eating and cooking. We all know it is bad when I lose the want to bake something. So to cure my anxiety I am returning to the classics and nothing say classic quite like Italian food. If you have seen my instagram, my dad has saved my herb garden that I got last year as a gift for Christmas. He brought it back to life just before it was totally dead. The basil was almost dried beyond repair , tarragon tarnished and thyme struggling to plant its self. Not any more! This was made from those very same dying herbs! After picking a large bunch of herbs, I was simply inspired by the urge to respect the ingredient for what they were. 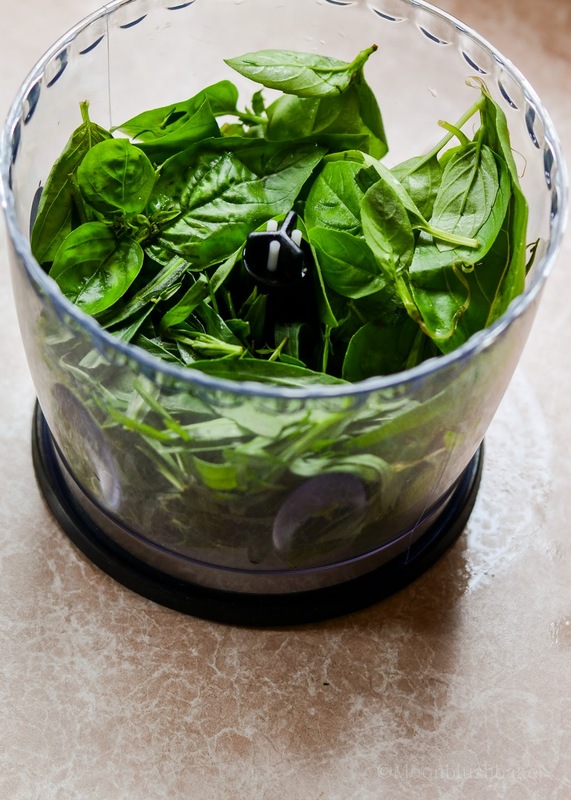 You cannot get any better than having herbs that are only one minute old in pesto. Yawn! 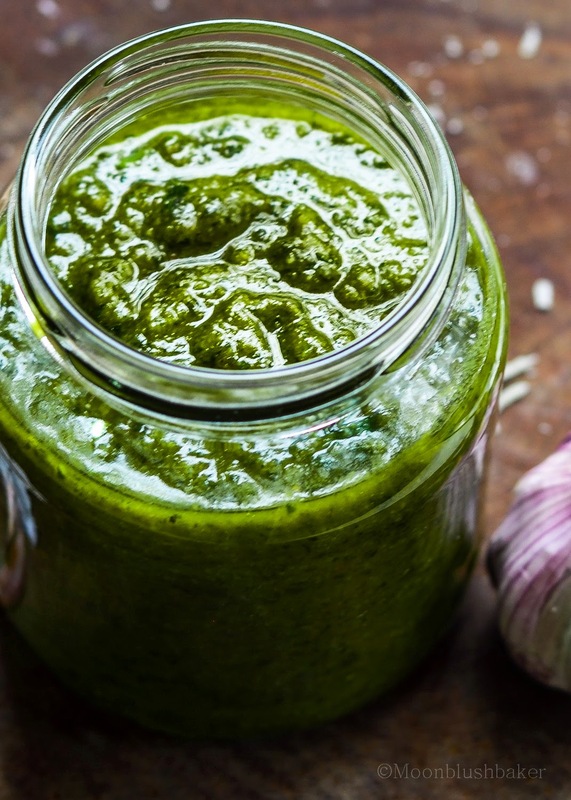 You might think but retro flavours of basil and tarragon simply shine in this pesto. 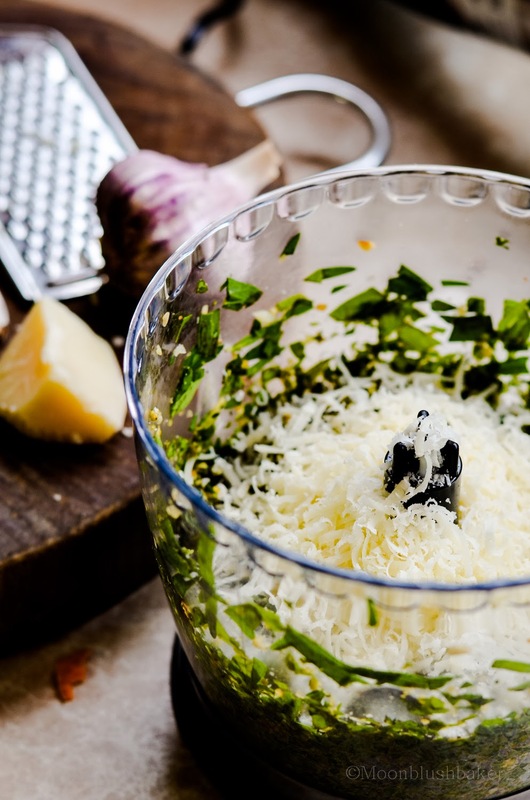 The summery combination of basil and anise of tarragon would pair wonderfully with a simple pasta with a bit of grated lemon zest on top. 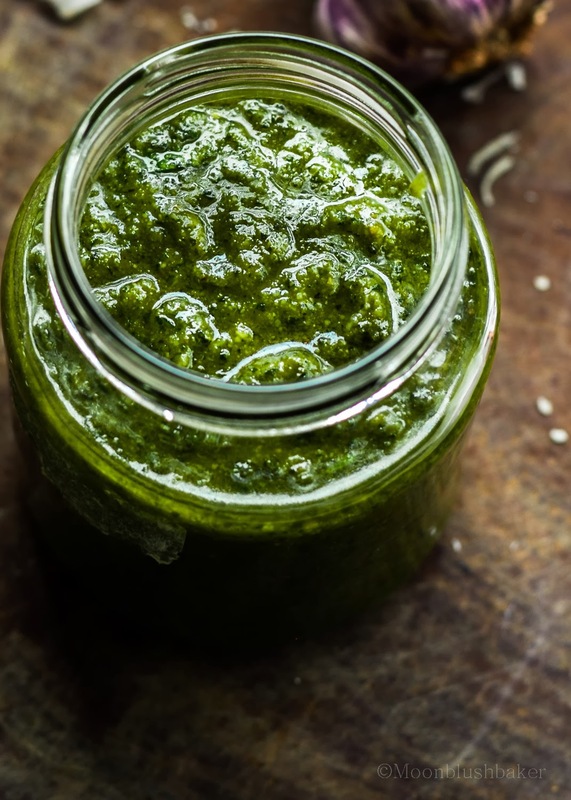 Also I have recipe coming up which I swear everyone should do when you have pesto as good as this in your fridge ( yes it involves bread). I know vinegar, let alone lemon vinegar, is not normally called for but it helps it not just taste like oil. Also The vinegar aid digestion; so double win. Retro recipes and flavours are comforting, tested and well do not disappoint. Hundreds of others have tried it before hand, tweaked it and re cooked it. Who I am to argue with generations of Italian mama’s skillful hand and honed taste buds for excellence? 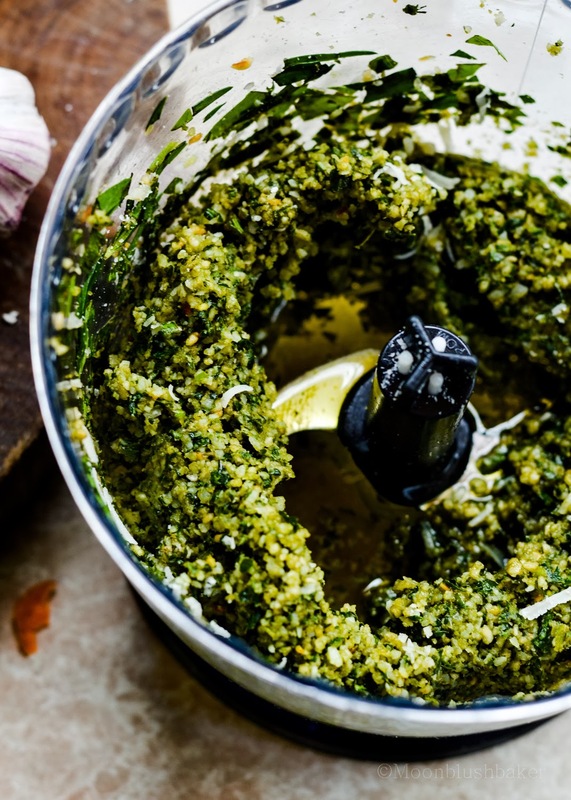 Being honest here, I have no idea who Rachel ray is before I made this pesto (I had to check on line to see if anyone had done this before me). So I will credit her but these two are going crazy in my yard so I decided to use both. 1 tbsp. lemon infused aged balsamic. 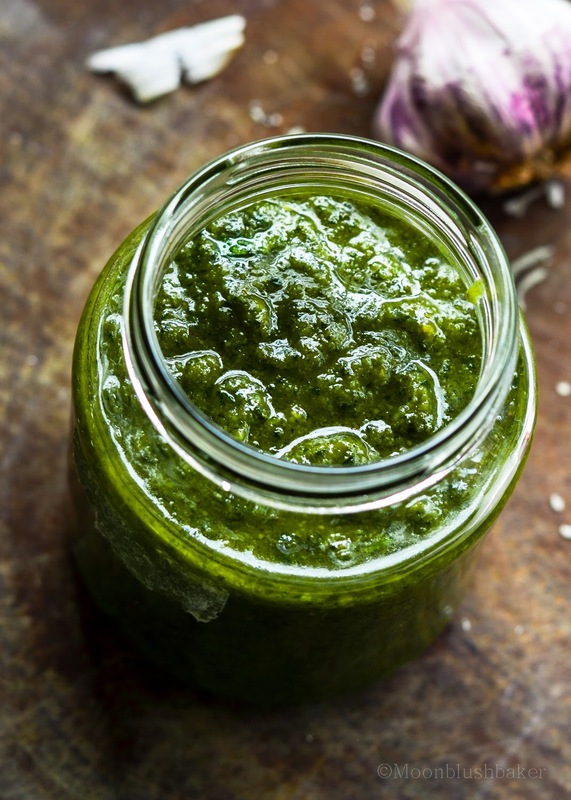 In a food processor place all ingredients but extra virgin olive oil and blitz to a chunky paste. You may need to scrape down the bowl, as it is quite thick. Add 20ml extra virgin olive oil and blitz again. Transfer to mixture to a small jar. Top with remaining oil. Top up with 20ml each time for each 1.5 tablespoons removed from the jar. 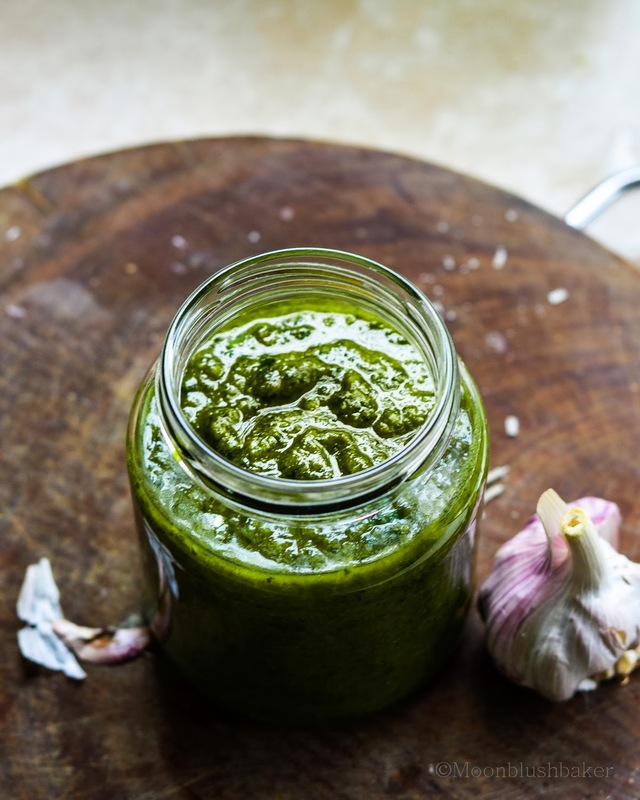 Tarragon and lemon basil pesto, what a magical combination. How clever. Beautiful pics as usual. Beautiful … both the recipe and the photos! 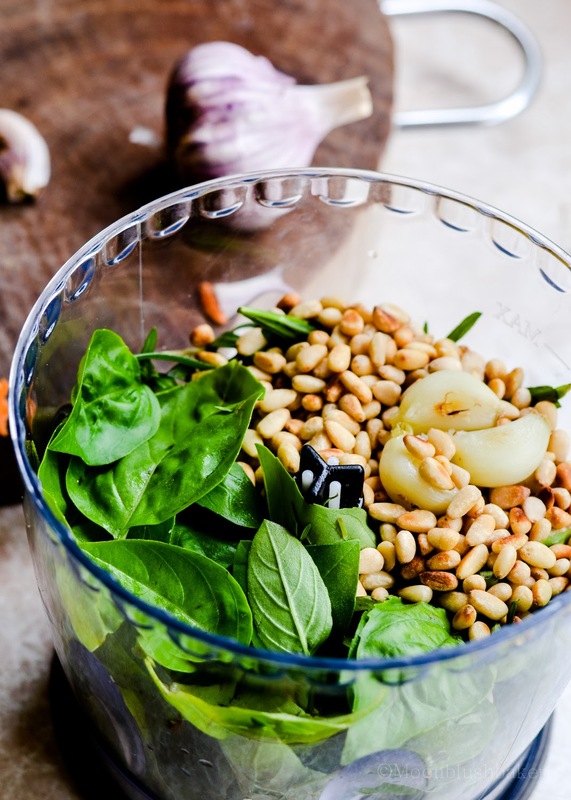 I think the quality of something simple like this rests on the quality of the ingredients and you clearly have some wonderful herbs in that garden of yours. So envious! Aww! I remember your post when you used to blog back in the US. the garden is going bang busters; I can almost not keep up! Thanks Mandy, if i could send some to you I would! 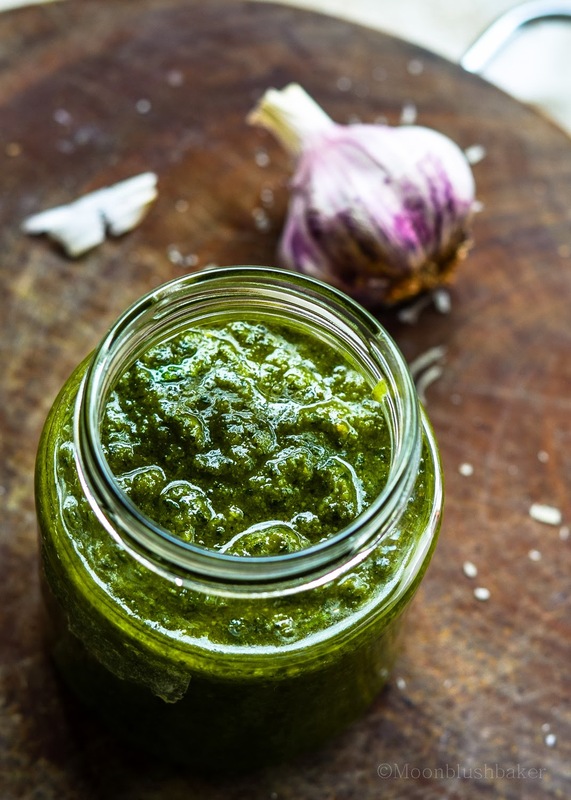 I think the tarragon is a genius addition to pesto. This would be extra good with salmon. That sounds mouthwatering! I have to try your idea. Thank you for dinner soon, Angela!